Soft Opening was a Success! The soft opening of Virts Family Farms Farm Market on May 12th 2018 was a success. 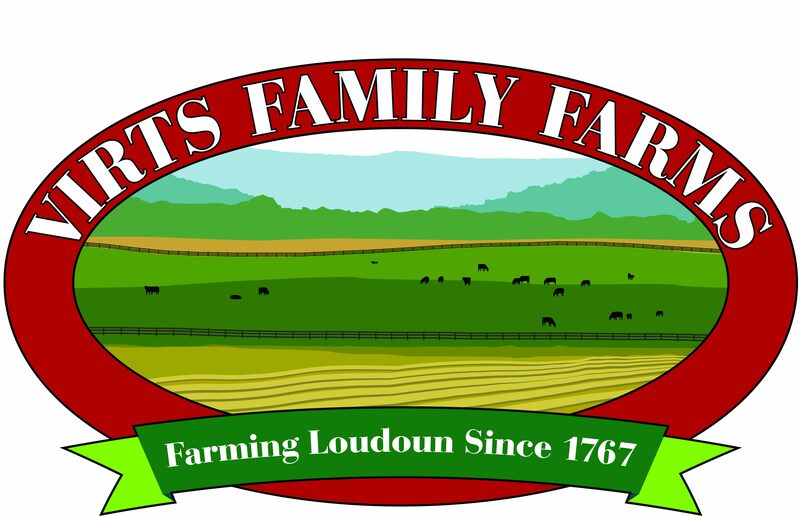 Many people stopped by to purchase local farm products, enjoy an ice cream cone and take in the gorgeous views of the Blue Ridge and Short Hill Mountains.